Camp Rock Enon, like many Scout camps, depends on donations for many of the maintenance, repair and improvement projects at camp. While most of the supplies for normal maintenance and repairs are budgeted each year, often materials and equipment for unforeseen or larger projects or improvements to the camp are not budgeted. Without the money, all too often the project is put on a back burner until the necessary funding can be secured. Unfortunately, most people don't know what we need at CRE or how they can help, below is a partial listing of our current needs. If you are interested in donating supplies, materials, tools, or equipment to Camp Rock Enon contact the Facility Management Team. Don't forget, you can also make a monetary donation directly to the CRE Maintenance Fund. All financial donations can be designated for a specific need or project at camp or to the General CRE Maintenance fund. Please be sure not to let the listings below limit any potential donations, if you think CRE would benefit from something by all means, contact the Facility Management Team. Do you have something you want to donate to CRE but are not sure if we can use it? Well, maybe we can sell it and use the money to purchase other materials or trade it for some equipment we do need. Just let us know what you have and we will let you know if we can put it to use at CRE or think we could sell or trade it. Do you have a vehicle that you do not use anymore that is in good working condition? You can donate it to Camp Rock Enon and we will decide if we can put it to use at camp, sell or auction it off and use the funds generated to purchase materials, tools or equipment we need. Contact the CRE Facilities Management team if you are interested in donating a vehicle to camp. "One man's junk is another man's treasure", while this is true, sometimes "treasures" brought to Camp Rock Enon, unfortunately, become CRE's junk, just another liability for the camp to deal with. 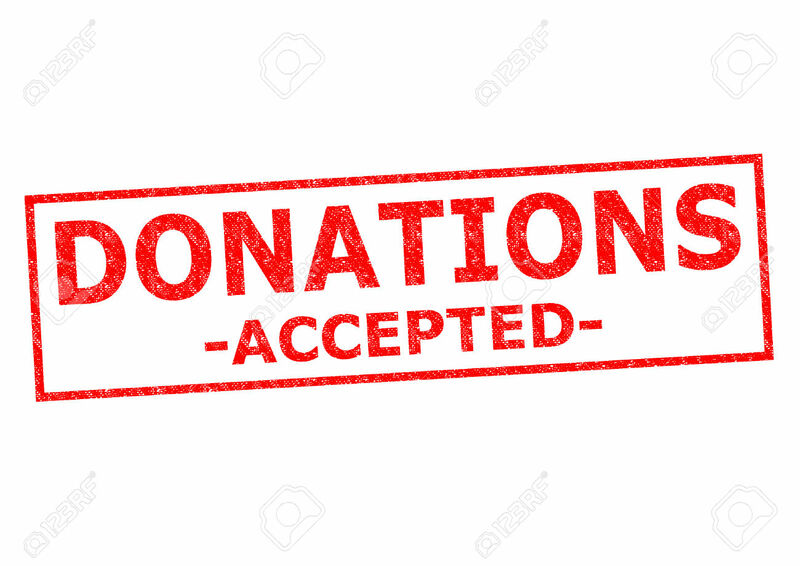 This statement is being made with the best interests of CRE, our Scouting youth and the program we provide to them and is not intended to discourage donations, for donations are a very important camp resource if they are donations we can use. Otherwise, the donation may become an expense the camp cannot afford. It is at the sole discretion of the CRE Facility Management Team to determine if we can use or will accept a donation. Please trust that the disposition of all donations will be determined as best serves CRE. Albeit to use, to trade, or to sell. If you have a truck or other vehicle you want to donate, give us a call and we will be glad to take a look at it. If we can't use it at camp, we can sell it and use the proceeds to purchase something for camp.